The light in her torch guides the hopeful to her shores, and also reminds us that liberty must ever be vigilant through the long, dark night. Democracy requires more than casual citizenship in its peoples. It requires a social compact that has little to do with wide-open capitalism and imperial ambitions backed up with military force. 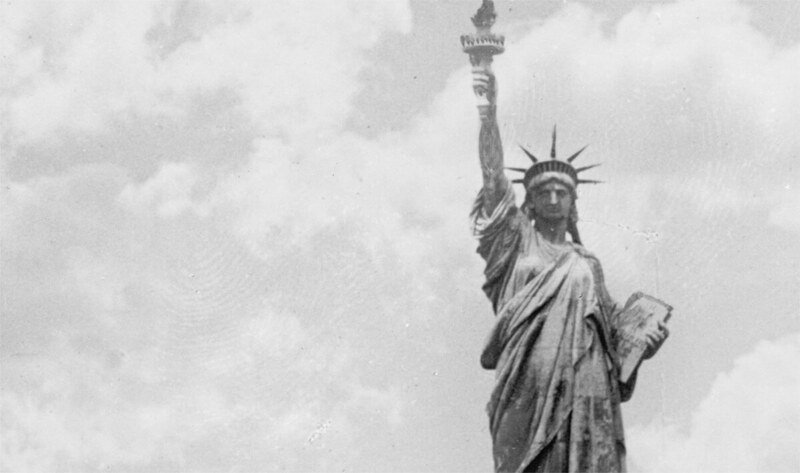 This beautiful photograph was made from an 8"×10" glass negative in the years shortly after the statue’s completion. 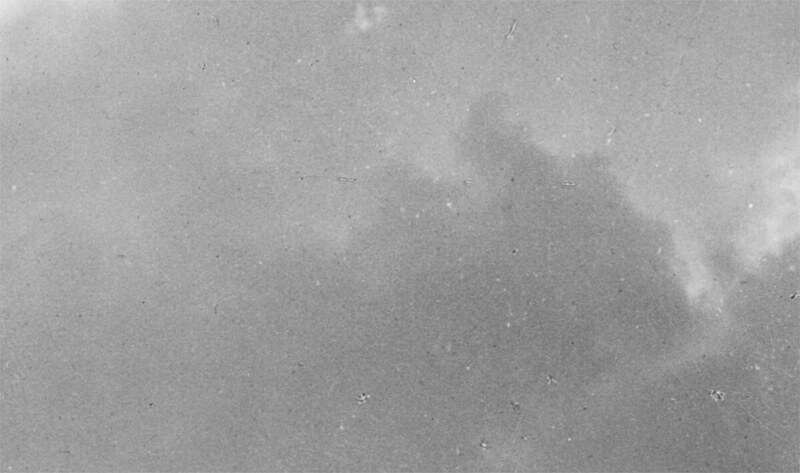 A technician put his fingerprints all over the negative, and it was particularly bad right around Lady Liberty. But most of the retouching was to remove over 100 years of dirt and scratches. Knowing this was going to be blown up to 23"×35" for the poster, I worked at 100% magnification in Photoshop, gridding off the image to focus on one section at a time and not miss anything. “The New Colossus” is a sonnet written in 1883 to raise money for the construction of the pedestal of the Statue of Liberty. In 1903, the poem was engraved on a bronze plaque and mounted inside the pedestal’s lower level. Where can we buy the poster, Scott? Please put a link at the end of your article, too! Many thanks for restoring and sharing this awesome image. Alas, CaféPress has been a disappointing system beset by technical problems on their site, and a very low percentage for the content creators like myself. I’ve closed down my shop there, and will seek an alternative for poster sales. I’ve used Zazzle in the past, and found them just as wanting.